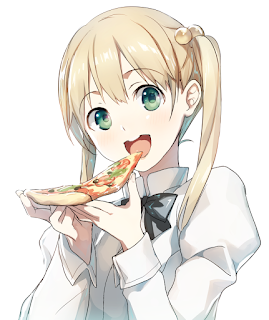 Katawa Shoujo Dev Blog: Katawa Shoujo in Italian! Nearly four full years since the release, an Italian translation of the full version of Katawa Shoujo has been released! Impressive tenacity, as with all the other translation projects. Most of the work was done by none other than KS's head editor and fact checker extraordinaire, Silentcook. This puts him at nearly 8 years of actively working on Katawa Shoujo, far more than the mere 3-5 years the rest of 4LS did. 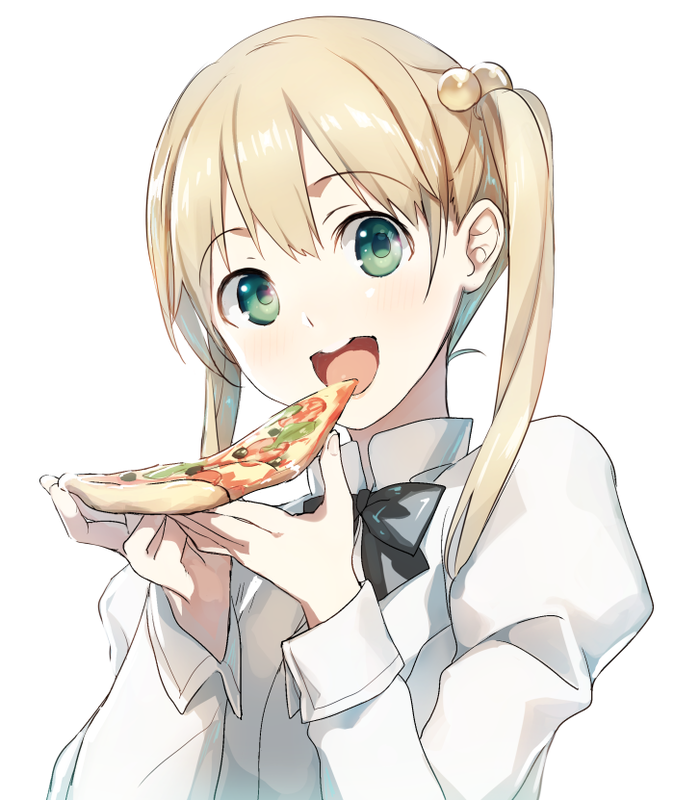 You can download a patch to add Italian localization to Katawa Shoujo from this link.